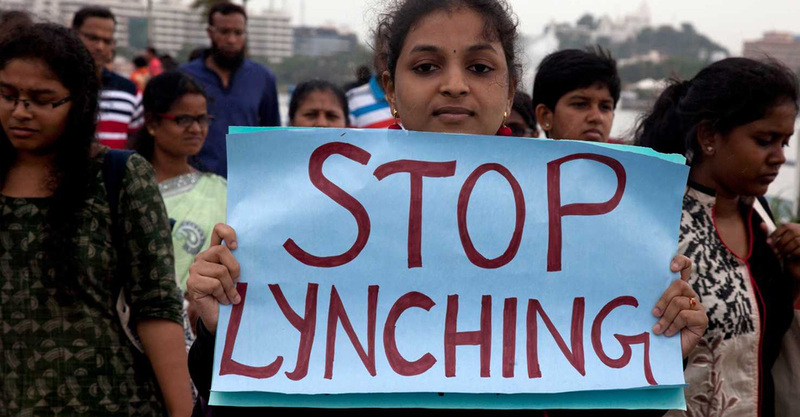 In yet another gruesome case of lynching, a youth was beaten to death by a mob, suspecting him to be a child-lifter, near Bidar in Karnataka.The deceased has been identified as Mohammad Azam Usmansab, 28, a techie from Hyderabad, the police said. About 30 people have been arrested, including an administrator (admin) of a WhatsApp group that spread rumours about child-lifting gangs and galvanised the mob. The person who shot the pictures of the attack and circulated it has also been detained. Usmansab, along with his three friends, had come to visit their friend Mohammed Bashir Afroz at Handikera village in Bidar. While on their way back to Hyderabad, they stopped near a hamlet, probably with an intention to take pictures. On noticing some children, they offered some chocolates to them, the police said. Locals mistook them for child-lifters and started attacking them. By then their pictures got circulated on a WhatsApp group, resulting in more people gathering, they said. Also, the car that the group was travelling in was without a number plate, fuelling their suspicion. Though they managed to escape from the spot, they were caught near Murki village, as the mob had alerted their acquaintances there. The group was beaten with stones and sticks. Though the police reached the spot on receiving information, they were outnumbered, and a couple of police constables were reportedly injured in the melee.The police managed to bring the situation under control and shifted them to a hospital, but Usmansab died on the way, they said. The others have been shifted to a hospital in Hyderabad, police said.There has been a string of attacks and lynching incidents in the country fuelled by rumours on child-lifting gangs, prompting the government to ask social media operators such as WhatsApp to clamp down on spread of such messages. At Madurai in Tamil Nadu on July 12, a young woman was thrashed by locals on suspicion of being a child-lifter before police rescued her.Five people were recently killed in north Maharashtra’s Dhule district over child-lifting rumours on social media.